LR Systems will soon start with the sales of the largest robot in the world, which will strip the largest airplanes in the world of their old coat of paint and repaint them afterwards. 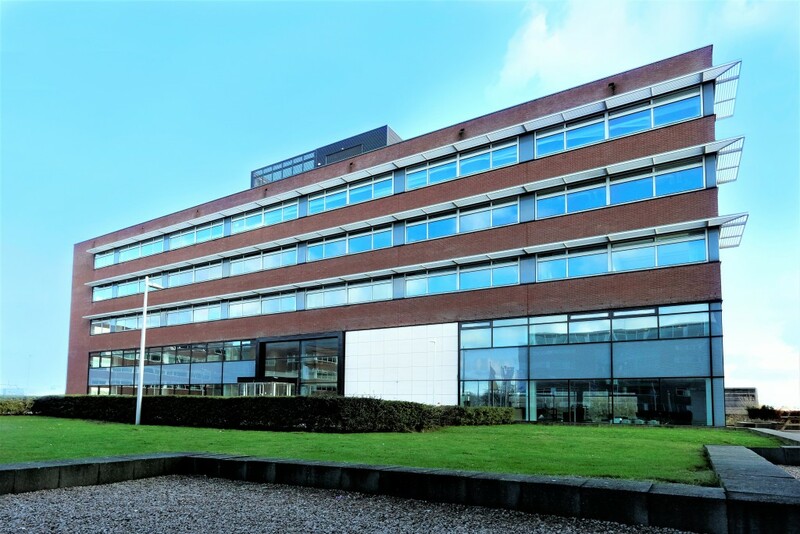 The company moved from a stately office building at Lange Voorhout in The Hague to a modern office building on Park Schiphol-Rijk. “We were searching for office space in the Schiphol-area because of our potential world-wide clientele”, says Pieter van Mal. “Via a business-connection I was referred to BT Makelaars. Marijke Toenbreker showed us, amongst other buildings, Euro-Offices. We were attracted immediately, because of the location as well as the office space itself. Looking out our window we see the airplanes. Also the presence of various hotels in the area is of importance to us. An extra plus is that the office of BT Makelaars is located in the same building. We have the feeling that our interests have been and are taken care of very well. 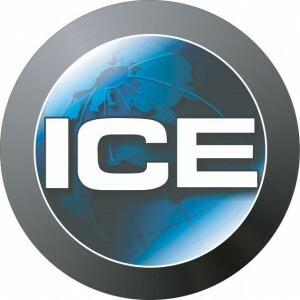 We have experienced the whole process to be very pleasant.”..
ICE Benelux (International Cleaning Equipment) is a company that advises about and sells professional cleaning machines. “We are a sales office (first European branch) from the factory and took over the service and staff of one of our partners” says Cochèl. “For the establishment of our new offices, showroom for our equipment and warehouse we were looking for a location nearby Schiphol/A4. Via the website I came in contact with BT Makelaars. The complex at Bennebroekerweg was a slightly older building, but the inside was already fully refurbished and the outside will be modernized this year. We had a look and I was enthusiastic immediately. The warehouse was neatly painted and the offices refurbished. We did quick and efficient business with the landlord. Marijke has taken care of everything skilful and professional.”. “BT Makelaars renegotiated and extended our lease contract for our offices and storage and testing facility at Schiphol-Rijk. We had been located at our premises there for many years and although we had no intention of modifying things, BT Makelaars explained to us the advantages of laying out our contract for a full review. On our behalf, they handled a renegotiation; not only of the rental price, but also of the terms and other conditions of the lease. Regiobouw Haarlemmermeer left Rijsenhout at the end of December, two years after they had to drastically change course. “This is where we started in 1999, but the building had become too big for us,” Bauke de Jong explained. “Times were changing and there was no longer any need for a workshop and storage space, for example. We were on the lookout for an easily accessible building, preferably one for sale. We wanted it to be approximately 500 m² in size, detached and with an outside area – at an acceptable price, obviously. Well. Just try and find something like that! Gabbiano Denim is a men’s fashion brand featuring an Italian style. Their products can be bought in boutiques in the Netherlands and at elite men’s fashion shops. “We dress men from head to toe,” shared Musa. “The business is quickly growing and the space we had at the World Fashion Center was really becoming too small. So we started looking for a bigger location. At a certain point, we spotted a building on Maroastraat at Businesspark Amsterdam Osdorp. This is how we came into contact with BT Makelaars. We were also consulting with other real estate agents, but when we spoke with Marijke, we noticed the difference straight away. Contact with BT Makelaars is very good and always one-on-one. It is very personal, very direct and very good. ort and project management services throughout the world at any location where business is conducted. Securitas Group is a Swedish security organisation and one of the biggest companies in the world in its field. Their head office in the Netherlands is in Badhoevedorp. “Securitas Nederland focuses on Security, Safety and Hospitality,” shared Sebastiaan Bekker. “In collaboration with our clients, we develop custom solutions in which people, knowledge and technology naturally strengthen each other. 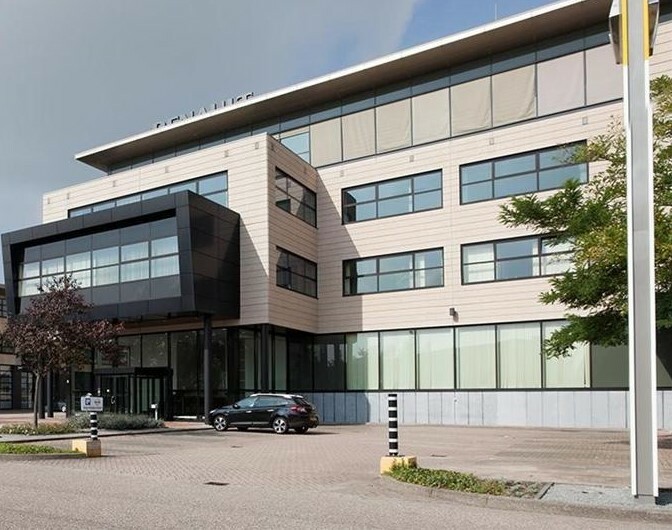 Our solutions are flexible, effective and fit the set objectives and available budget.Our premises in Badhoevedorp were becoming too small and we began looking for a second location at Bedrijvenpark De Hoek in Hoofddorp. A location there would place us right at the centre of our work area and just a stone’s throw away from our clients. In addition, there are no parking issues at this location, which is quite important to us. Some buildings in De Hoek were part of the BT Makelaars portfolio. We got in touch and went for a viewing. The cooperation was excellent and their pragmatic approach highly appealed to me. What I also found quite valuable was their willingness to share their thoughts with us. Because of the renovation in Badhoevedorp, we were in a bit of a hurry. Thanks to the fantastic efforts of BT Makelaars, we managed to finish the entire project on time.